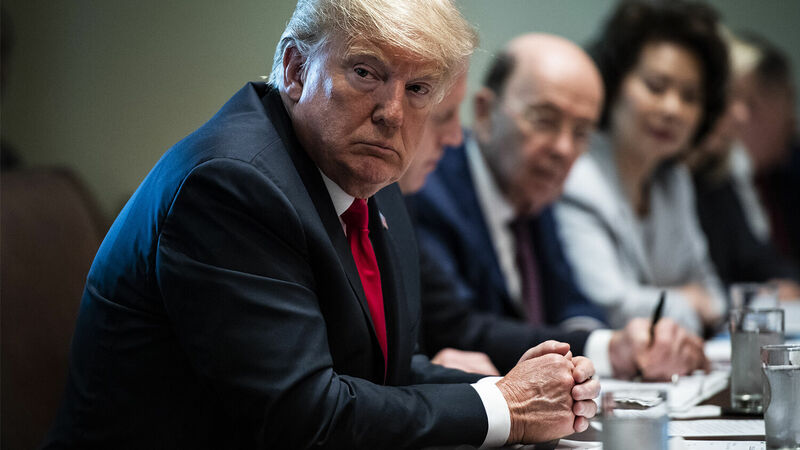 President Donald J. Trump listens during a cabinet meeting at the White House. Listen to the August 22, 2018, episode of the Trumpet Daily Radio Show. Both Paul Manafort and Michael Cohen have pled guilty to crimes that have nothing to do with Russian interference in the 2016 presidential election. In the case of Cohen, he changed his story in order to make a deal with prosecutors. On today’s program, I talk about the two standards of justice in America today. I also remind listeners of the real target behind these investigations and prosecutorial actions—President Donald J. Trump.